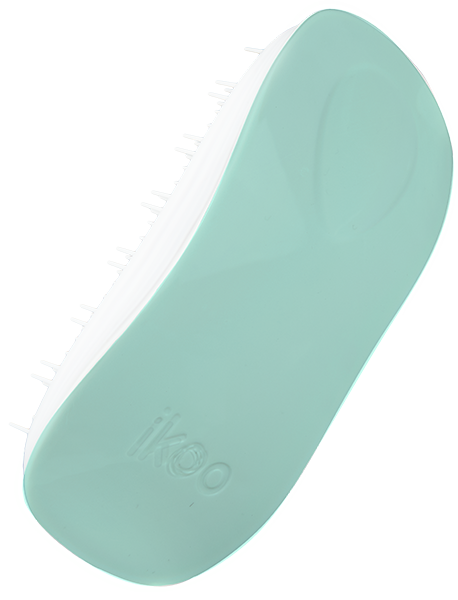 ikoo detanglers are highly functional but styling brushes, developed with the contribution of product designers and hair professionals. 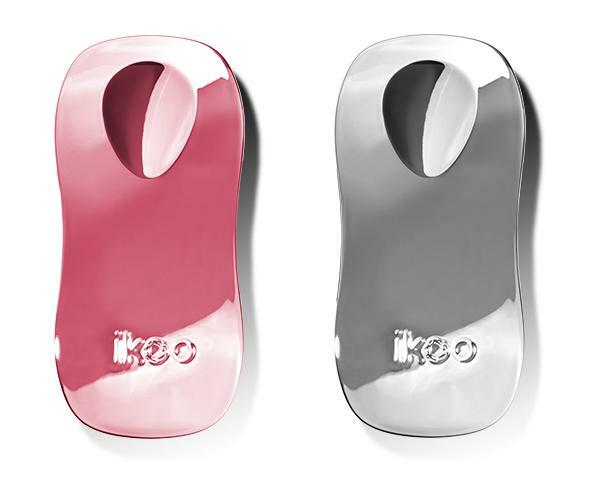 They are available in many different colors: you just have to choose your favorite! 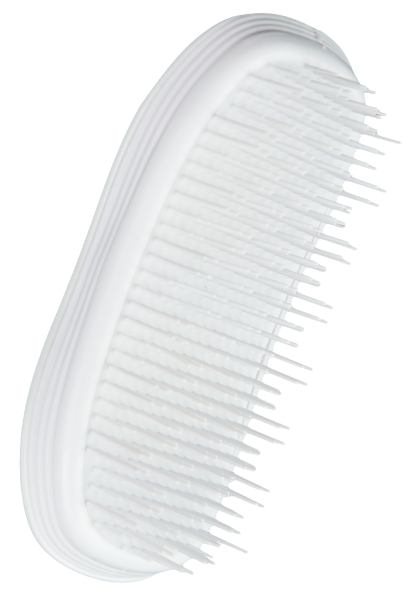 The briste structure has been developed by tradition Chinese medicine (TCM): its “chessboard function”, composed by four long and four short bristles, allows a gentle detangling of all types of hair. ikoo brushes can be used by vegans too: we produce them with natural materials and assemble them without the use of animal glues. 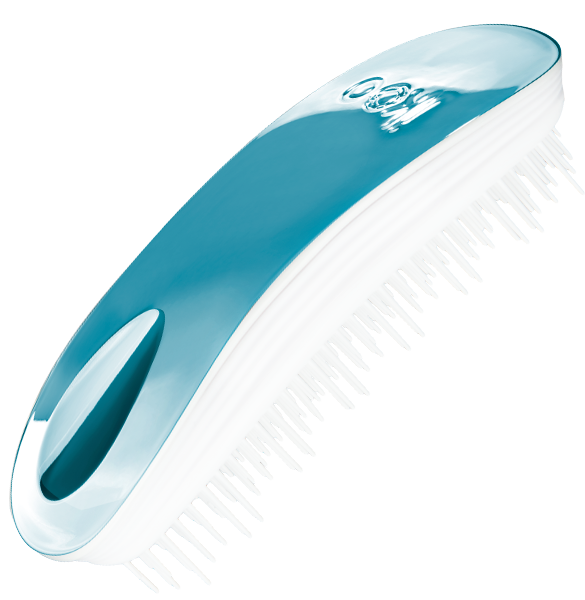 Thanks to the concave shape, the brush is able to massage your scalp and detangling at the same time, without pain. You will have a daily wellness experience, increasing your relaxation, health conditions and well-being. 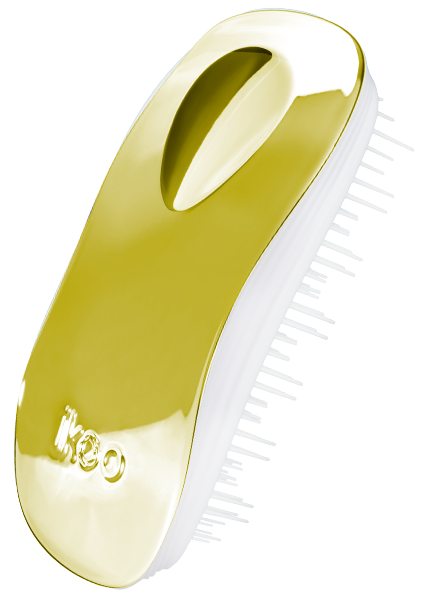 With every brush you will experience a scalp: ikoo brush are not only excellent brushes, but also daily-spa-experience provider. 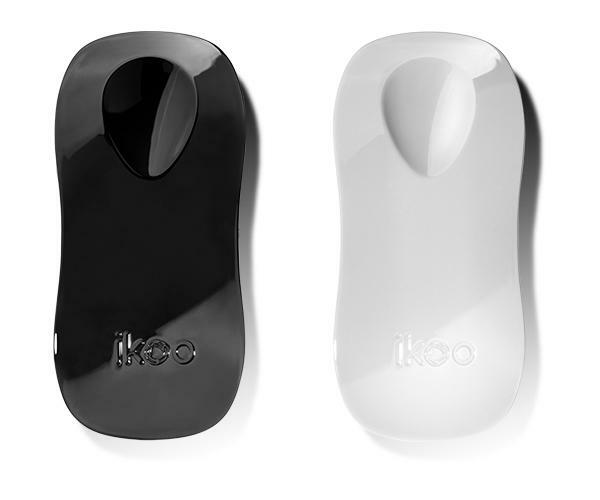 Choose one of the always-in-fashion colors of our classic collection: white or black, you will always be in! 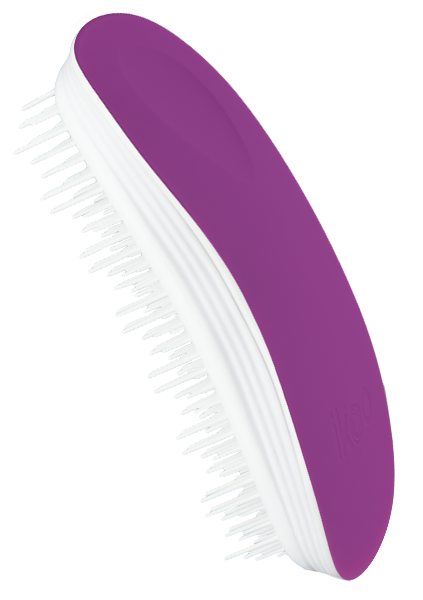 The metallic collection offers the same consolidate characteristic of our brushes but in a variety of bright colors, to be glamour in every possible situation! Choose your favorite between: rosé, cherry, pacific, oyster and soleil. Recall your best summer memories with the colors of our second limited edition, in which we offer four new pastel colors. Choose the best for you between: cotton candy, bali breeze, fireball, sugar plum and orange blossom. 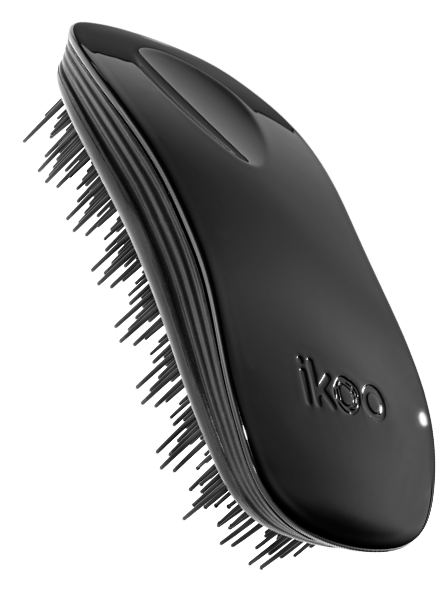 Once you tried our ikoo brush, it will be difficult for you to stay without it. 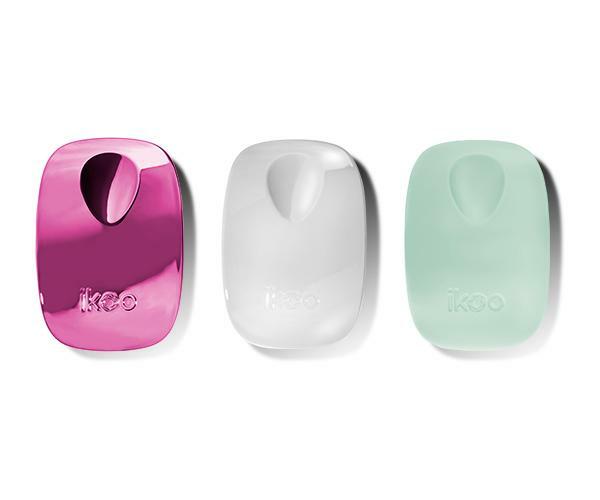 Therefore, we though about ikoo pockets: same functionalities but smaller format, and with a cap, to protect the bristles from dust and every contents of the bag, available in all colors.